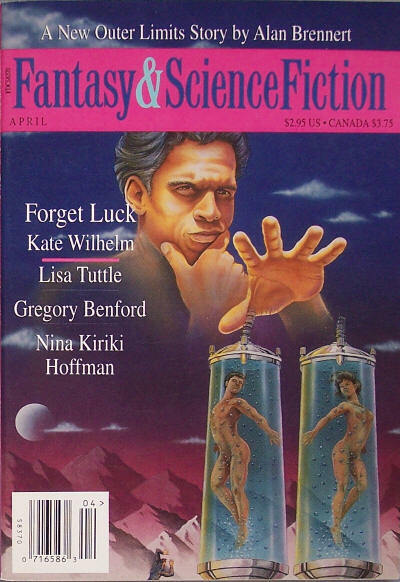 Keen Science Fiction! [v1 #8, November 1996] ed. Teresa Keene (Spokane, WA, $6.50, 58pp+, quarto e/s, cover by WJA Meyer) All time-travel issue. Kimota [No. 4, Summer 1996] ed. 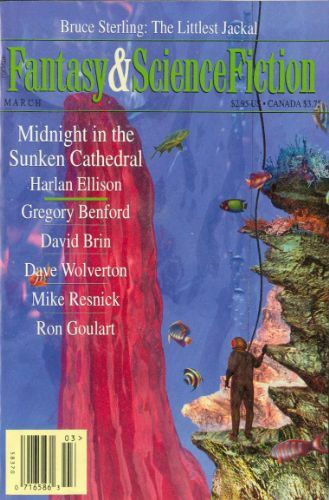 Graeme Hurry (The Preston Speculative Fiction Group, £2.50, 64pp+, A5, cover by ?) 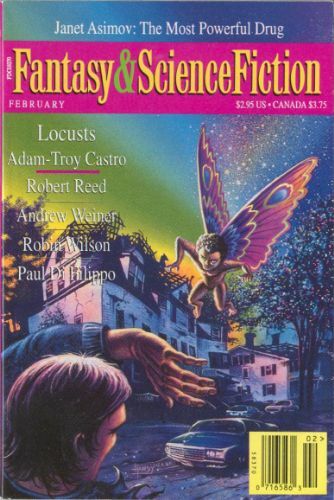 Small press sf, fantasy and horror fiction magazine. Available from Graeme Hurry, 52 Cadley Causeway, Preston, Lancs, PR23RX. Leviathan [v1 #1, 1996] ed. 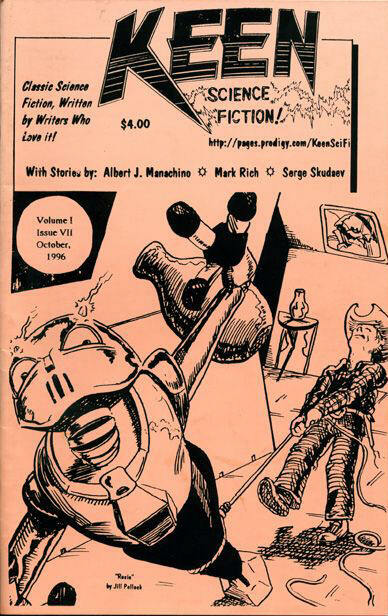 Luke OGrady & Jeff VanderMeer (Mule Press, $7.50, 144pp, 6"x9" s/b, cover by Duane Bray) Volume 2 was published as an anthology in 1998. 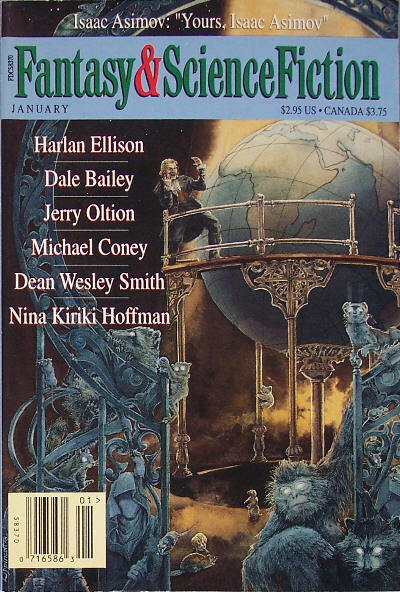 124 · Go Toward the Light · Harlan Ellison · ss; revised, first broadcast on National Public Radio, December 1994. 39 · Meeting the Muse · Lisa Tuttle · ss; from The Pillow Friend.